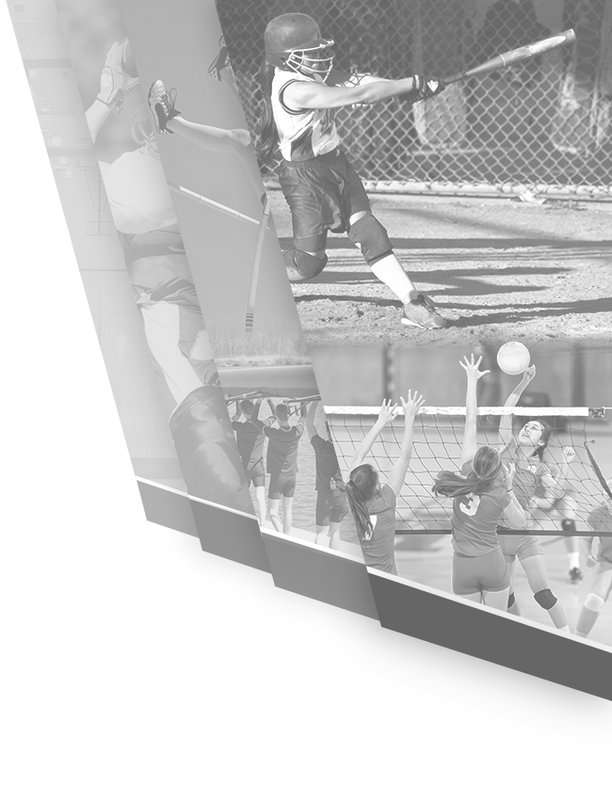 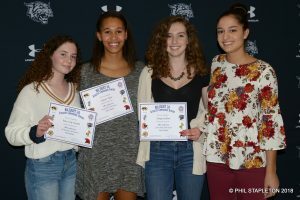 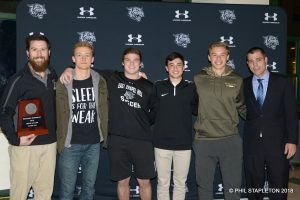 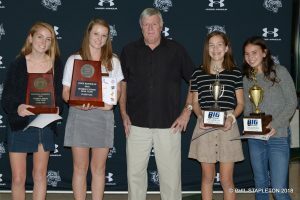 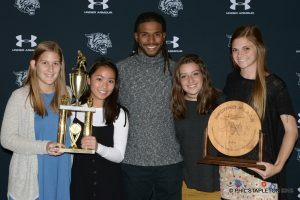 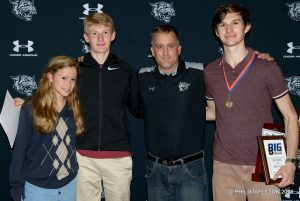 The Wildcats celebrated all their accomplishments and achievements from the Fall 2018 season. 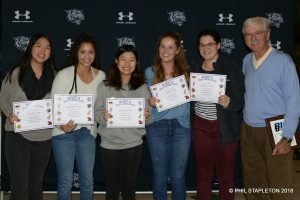 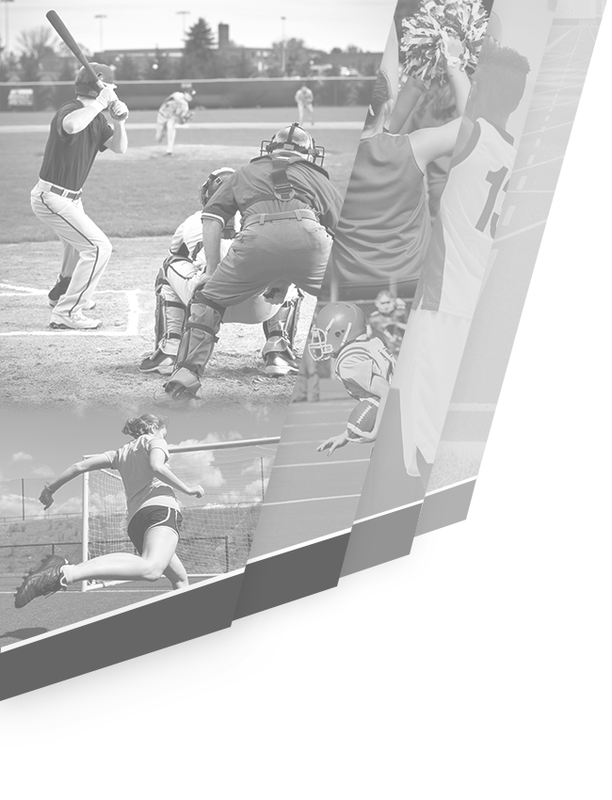 Cheer and Football were also noted for their invaluable contributions to the Wildcat experience. 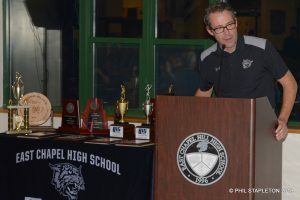 Ken Proulx, ECHHS Principal & CEO – Wildcat Hardware Co.